Dr. Leonard Fichter received his Bachelor of Science degree from John Carroll University, and his Doctor of Osteopathic Medicine from the College of Osteopathic Medicine in Des Moines, Iowa. He completed his Residency training at the Youngstown Osteopathic Hospital. Dr. Fichter is Board Certified in General Surgery, and is an experienced physician skilled in general surgery and osteopathic medicine. He looks forward to working with MMTC to provide more complete care options for patients. Where can I get Medical Marijuana in Panama City Beach? 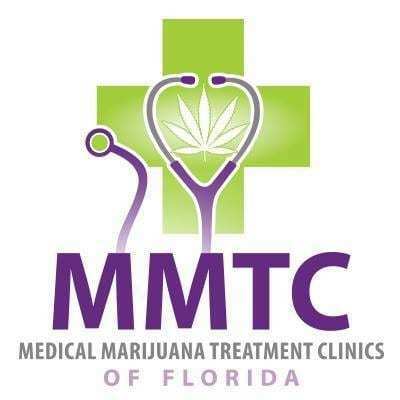 How do I get a medical marijuana card in Panama City Beach, Florida? What conditions qualify for Medical Marijuana in Panama City Beach?